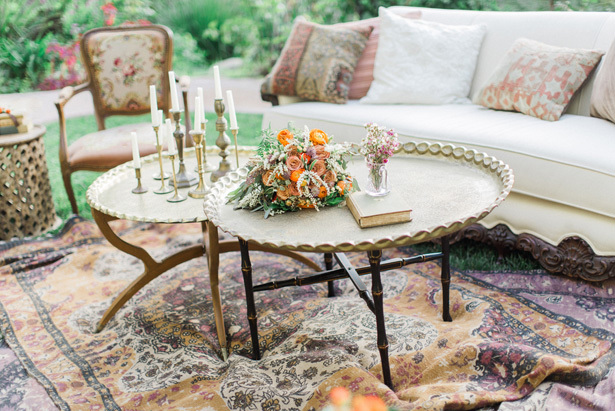 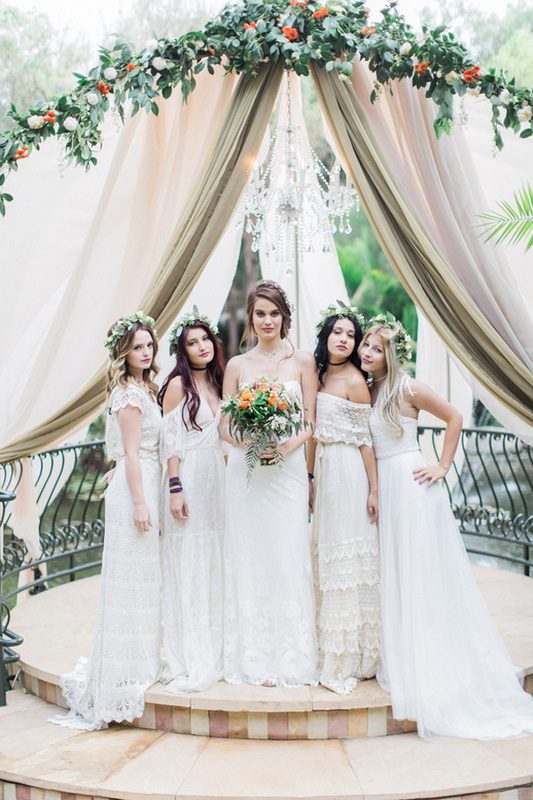 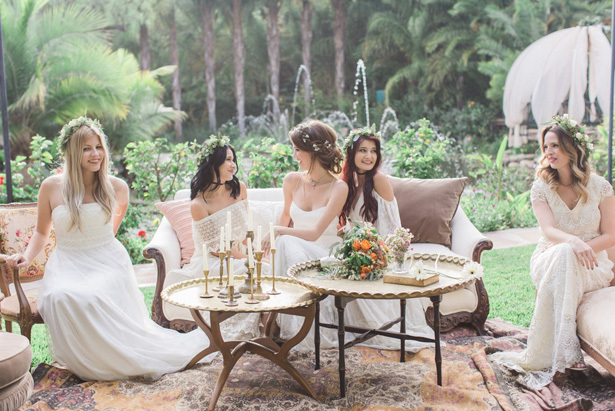 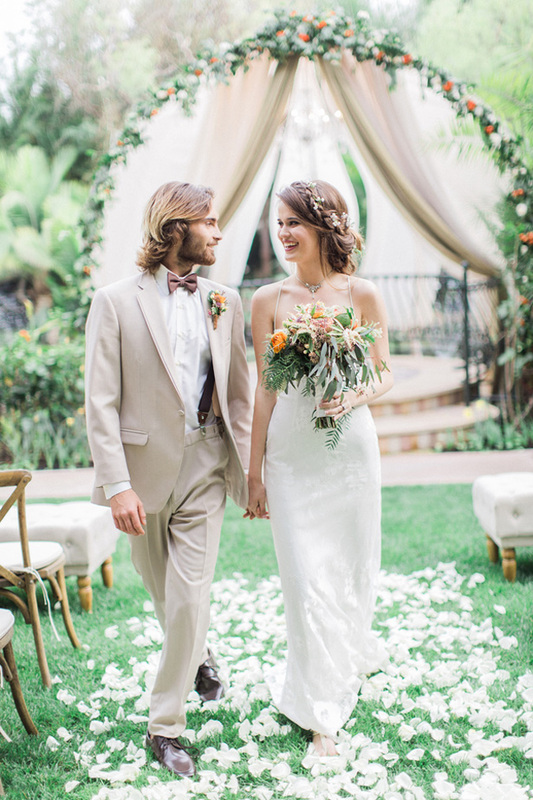 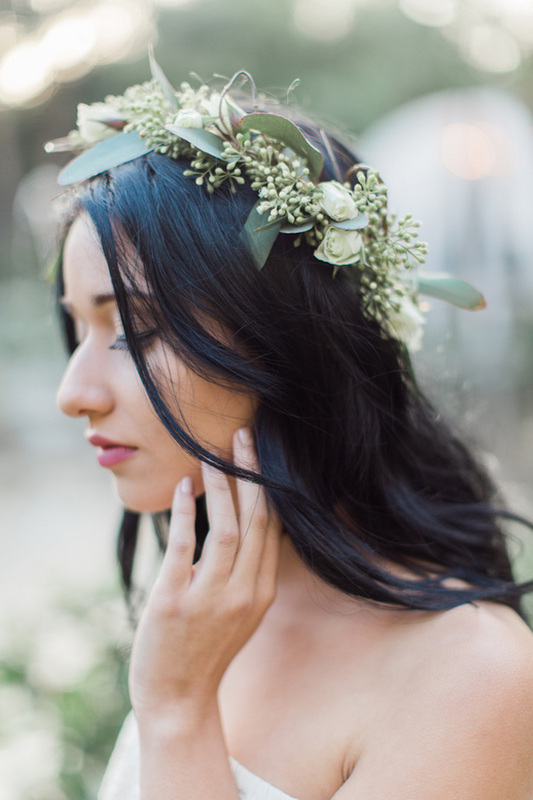 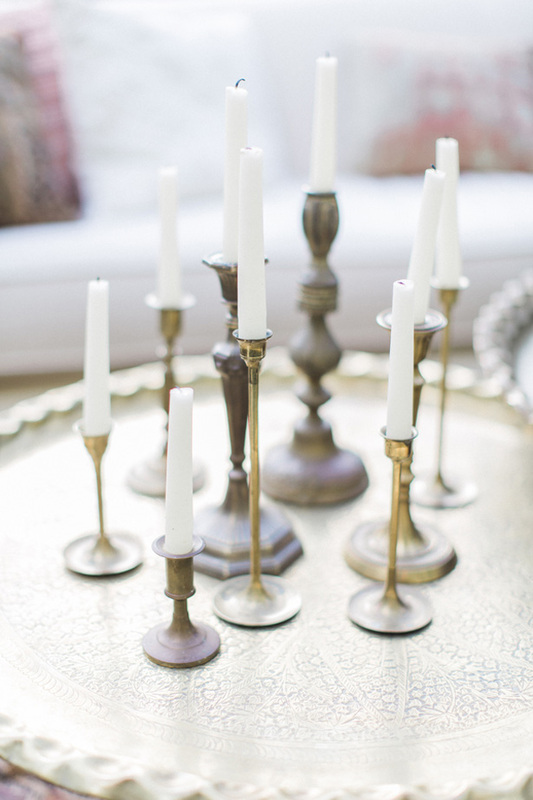 There’s boho chic… and then there’s this bohemian wedding inspiration sesh with a big ol’ side of vintage glam. 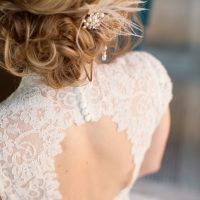 Think a talented team of vendors, a totally unique + unbelievable pretty theme and boho details aplenty and you are sooo on the right track. 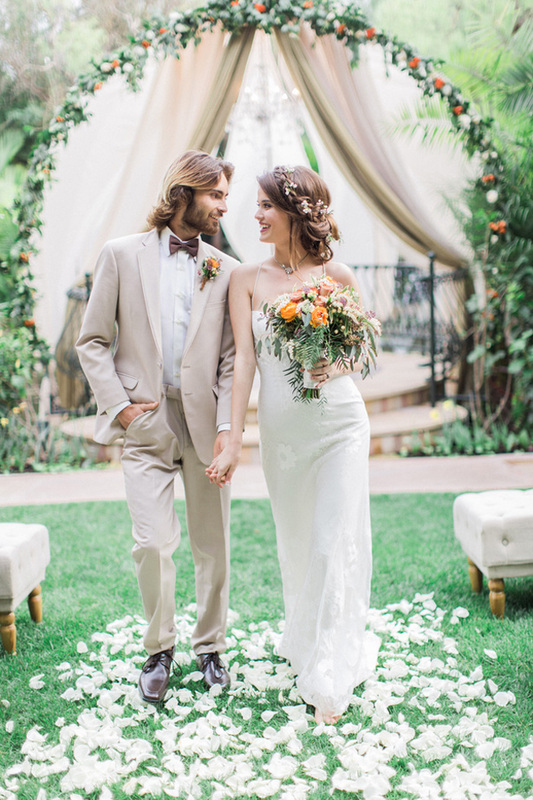 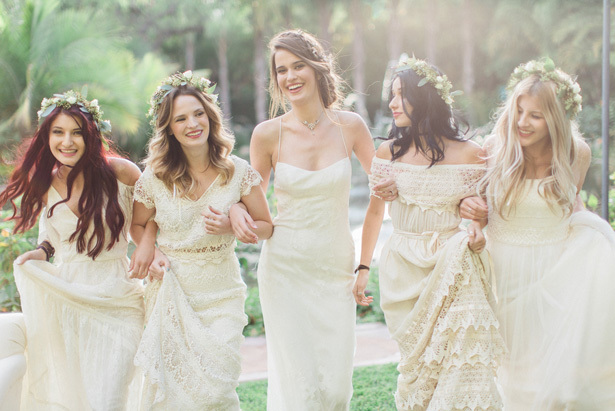 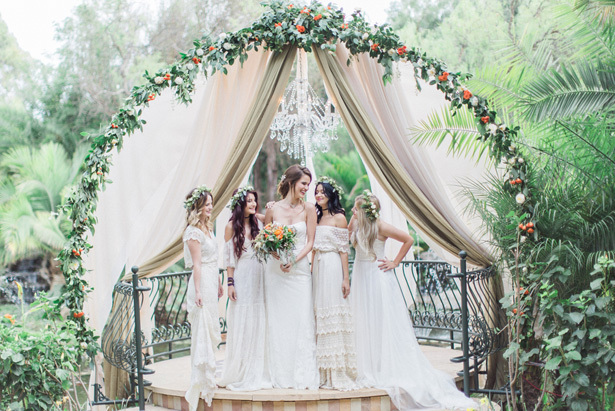 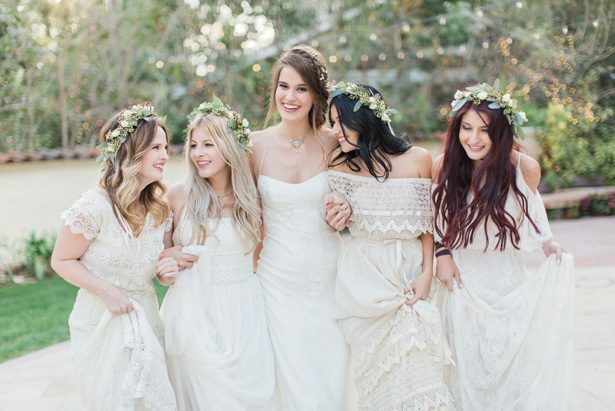 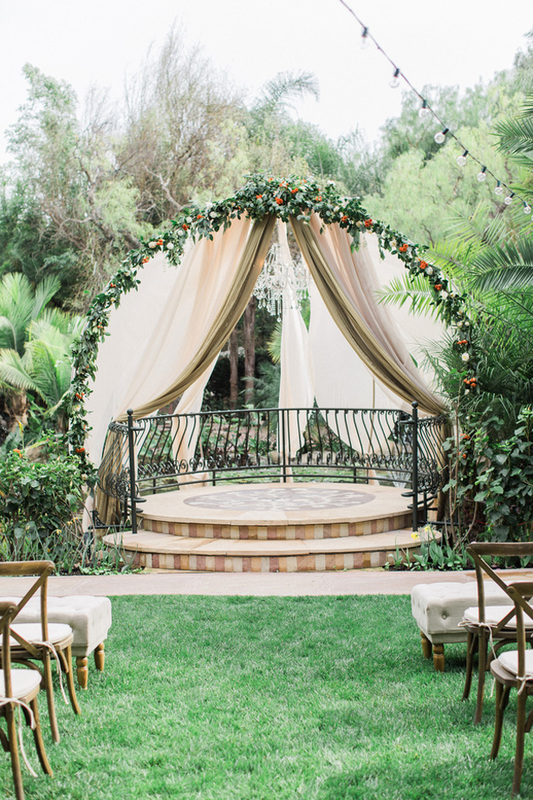 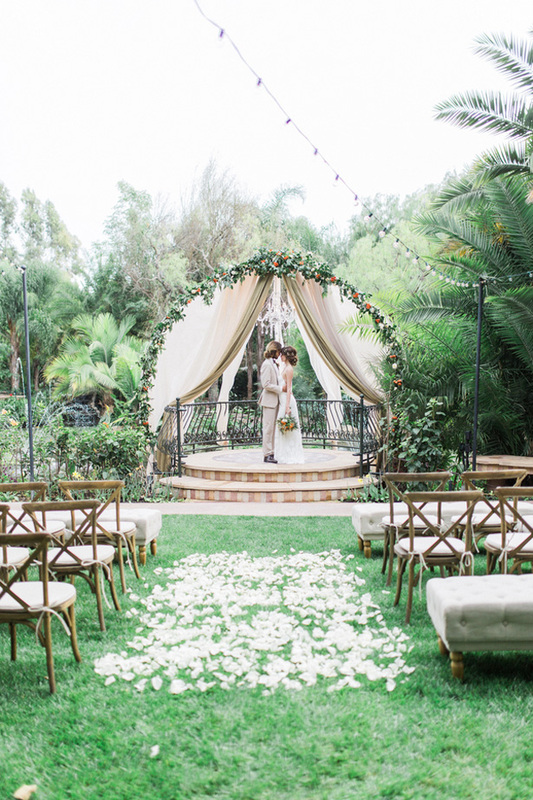 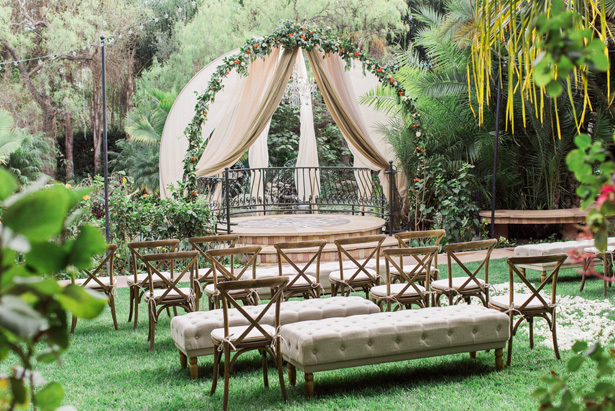 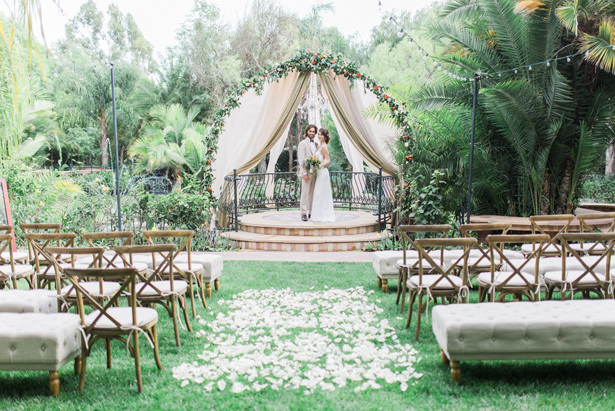 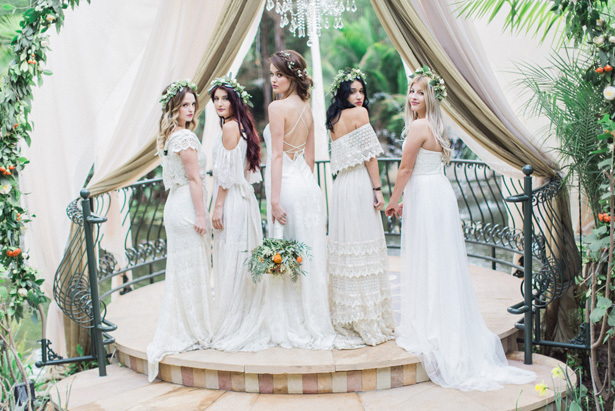 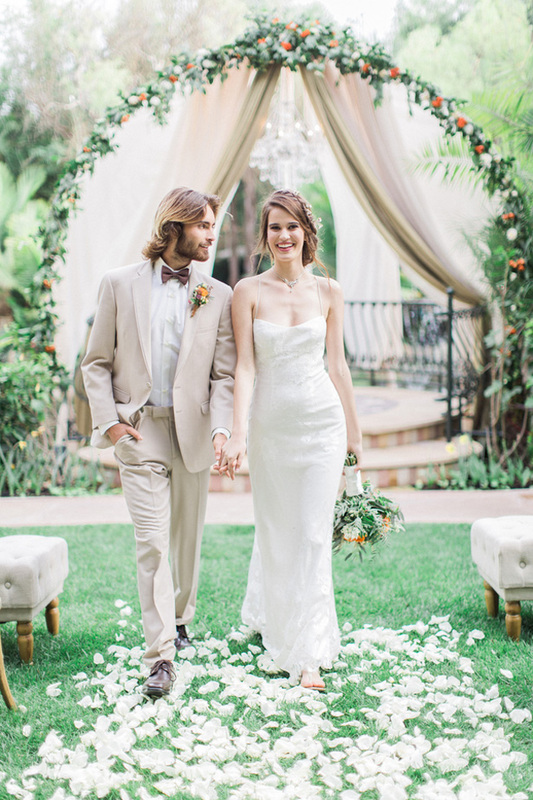 Take a trip with us to LA and step into bohemian wedding heaven courtesy of this all-white bridal party, a wild wedding bouquet and a beyond-beautiful bohemian wedding ceremony set up ever. 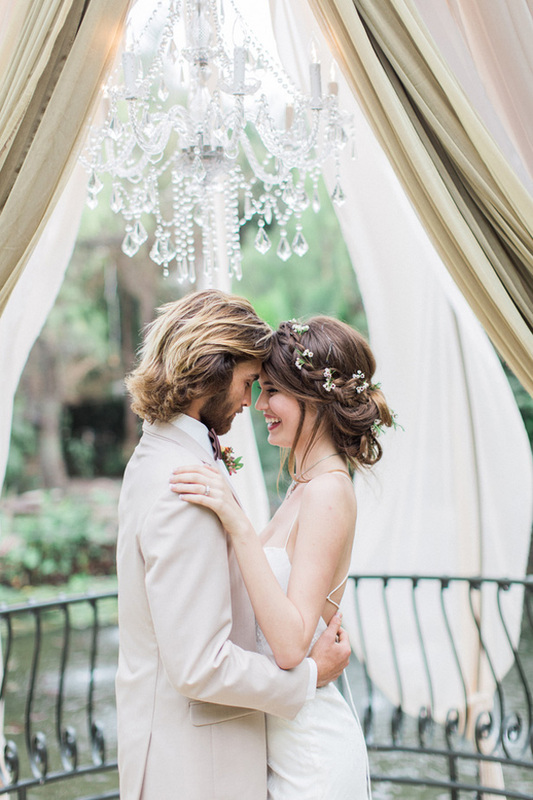 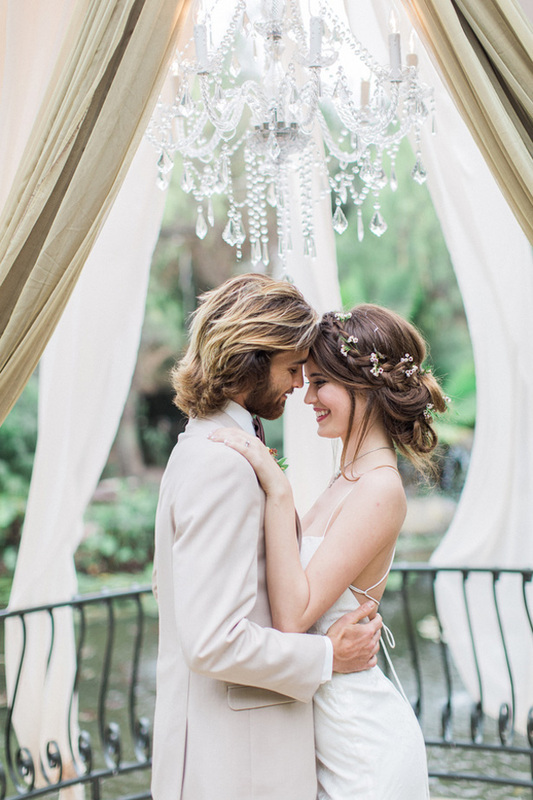 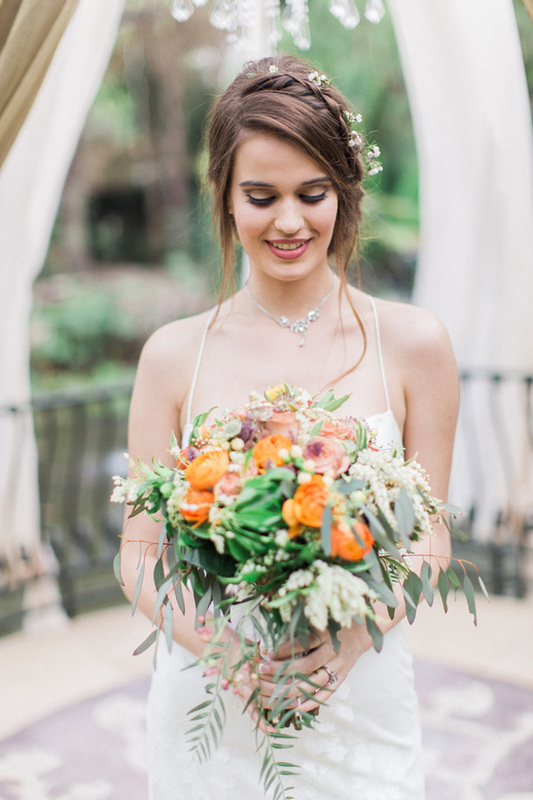 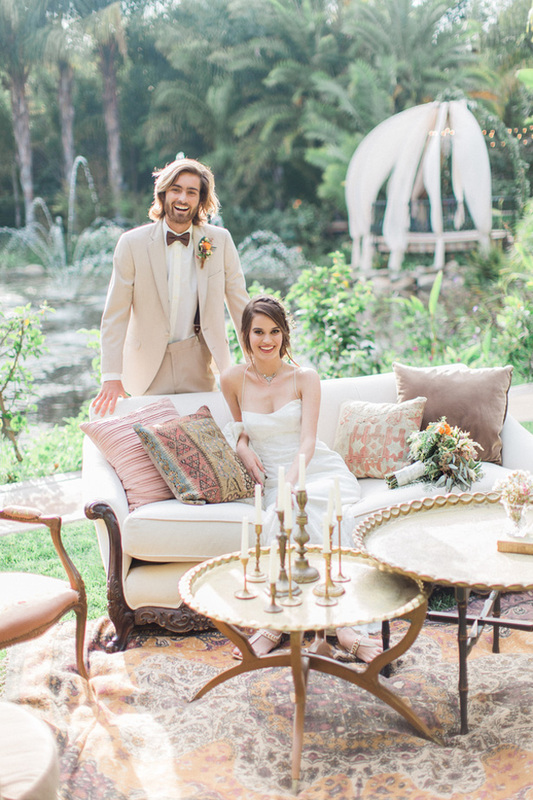 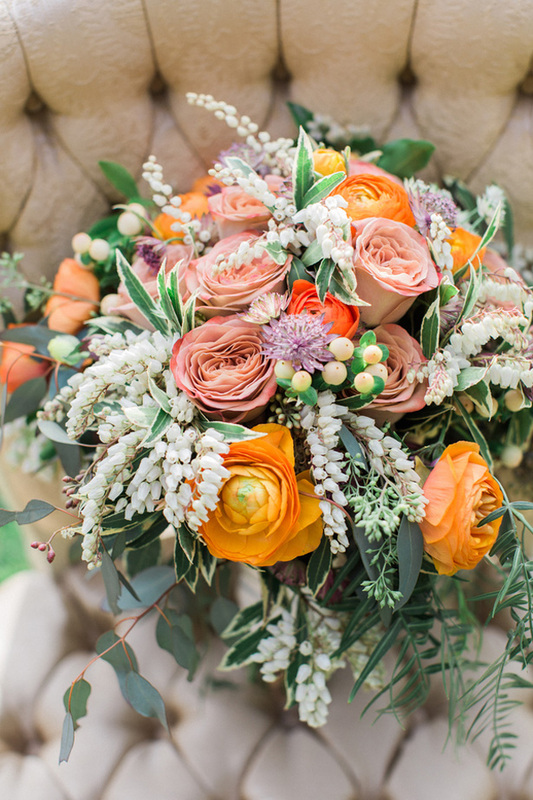 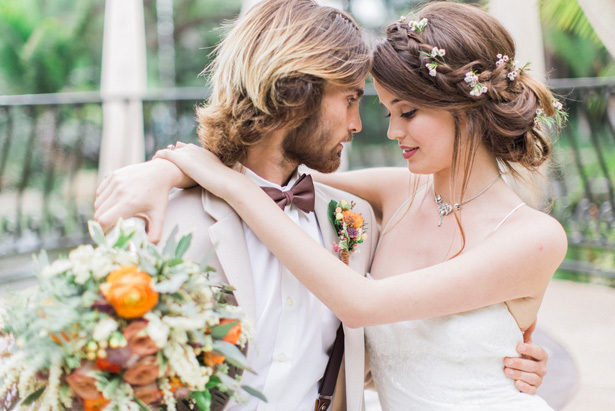 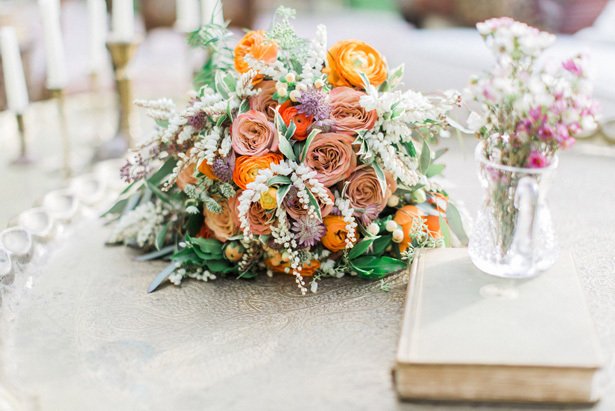 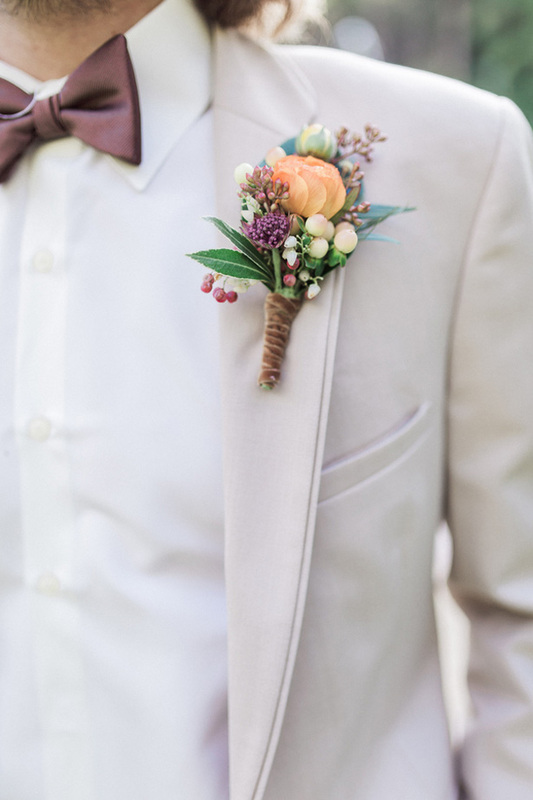 From the stunning Eden Gardens locale to the beautiful blooms from Yamaguchi’s Flowers to gorgeous captures from Lucas Rossi Photography, you’ll be pinning your hearts out (trust us) right here in THE FULL GALLERY.